Wellste manufactures and supplys many styles of extruded aluminum trim more than 20 years. Extruded aluminum trim is also named aluminum trim profiles. Wellste extruded aluminum trim has been exported to many countries and gain recognition of our customers. 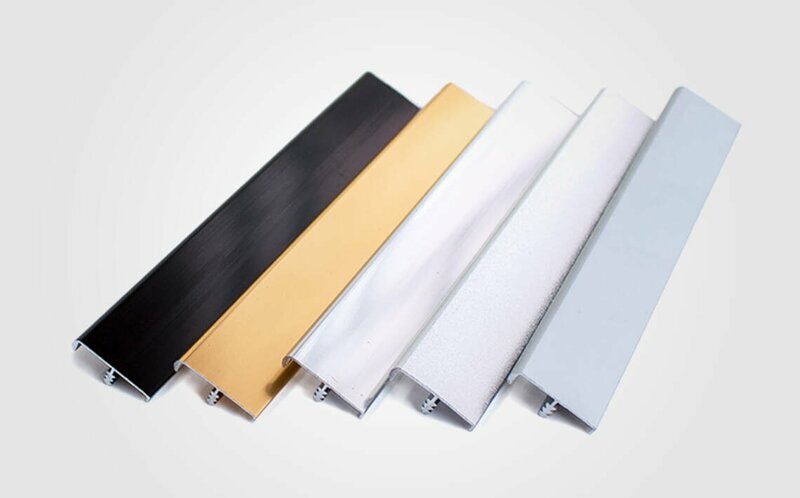 Extruded Aluminum Trim is made by 6063 Aluminum Alloy commonly, 6063 Aluminum is with extremely smooth surface make it easy to Aluminum Fabricate, We will get very nice finish surface after anodizing. Besides this, 6063 Aluminum is easy to machine and weld. 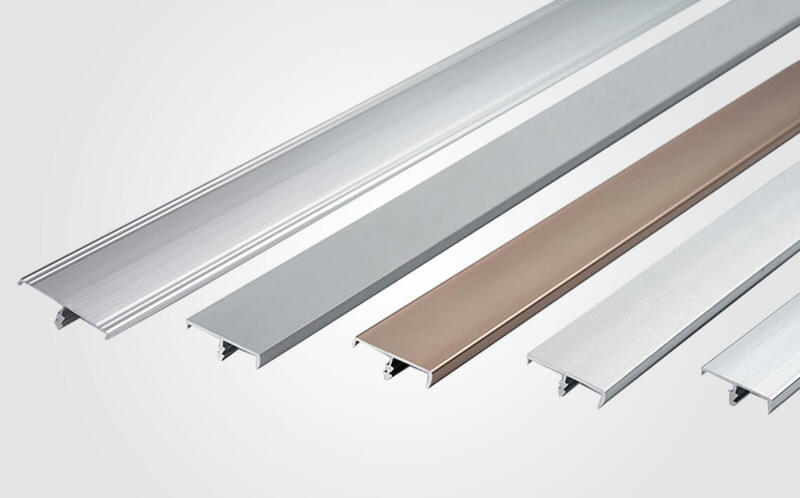 Wellste extruded aluminum trim has various surface outlook. It can be anodized to many colors, such as silver, black, champagne, bronze etc. There are also brushed and polished shiny surface. Powder coat is also available and popular. With these characteristic, Wellste extrude aluminum trim has many applications. 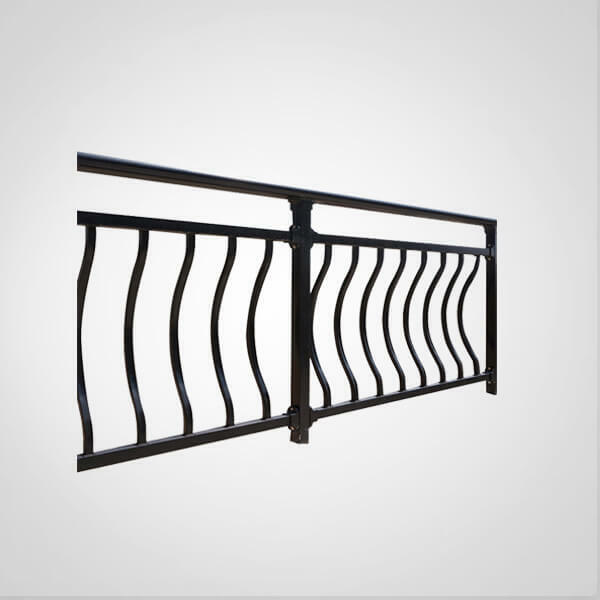 It has both interior and exterior Decorative application. It can be used as floor, carpet, tiles, window & door trim, as well as cabinet and fascia trim. 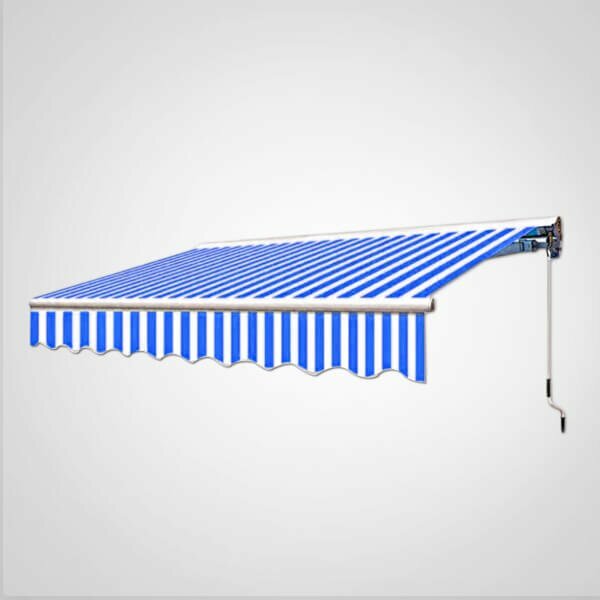 The function is to protect the edge and present a nice appearance. 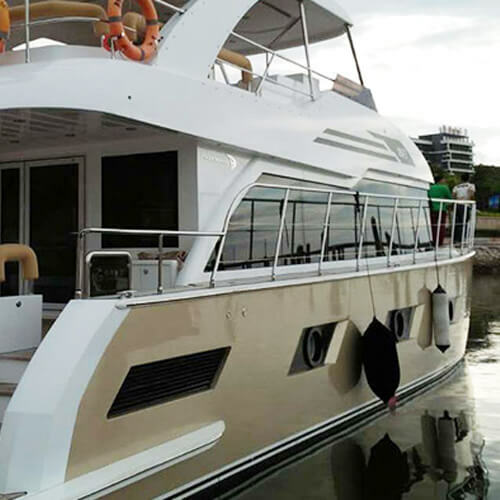 Except for these applications, Wellste extruded aluminum trim can also be used as RV and trailer trim, With its good corrosion resistance, extruded aluminum trim will give you both decorative and protective product. 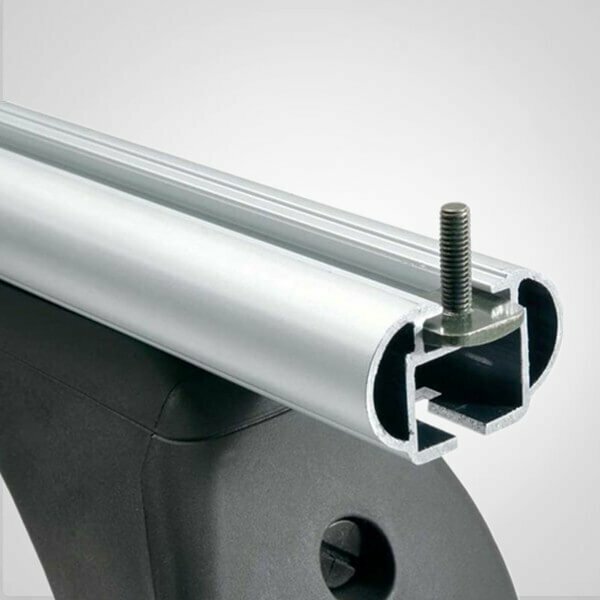 Wellste extruded aluminum trim has many standard sizes. We also welcome custom and OEM to meet your specification. We can cut to length, punch, drill, tap, and weld. Our engineer will assist you design and create your product to manufacturing finally. 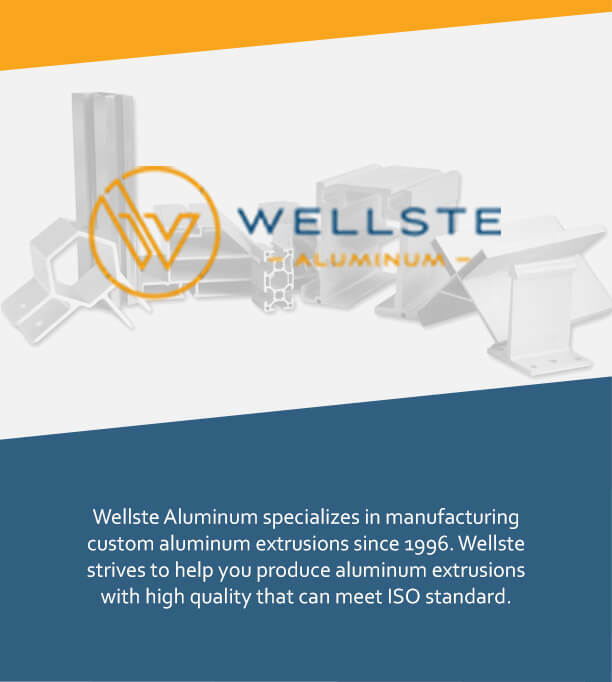 Wellste Aluminum is a professional extruded aluminum trim manufacturer and supplier. We strive to provide high quality products and offer fast and friendly customer service. Customer satisfaction is our ultimate goal and the common development with our customers is our rigid pursue.